HÀ NỘI — Turkey’s General Directorate for Imports has issued its final decision to impose anti-dumping duties on Partially Oriented Yarn (POY) imported from China, India, Malaysia, Indonesia, Taiwan, Thailand and Việt Nam, according to the Việt Nam Competition Authority. The Turkish Ministry of Economy launched a preliminary investigation in February last year on POY imported from the seven markets from January 1, 2010 to December 31, 2016, following a petition from Korteks Mensucat ve Sanayi Anonim Sirketi Company. 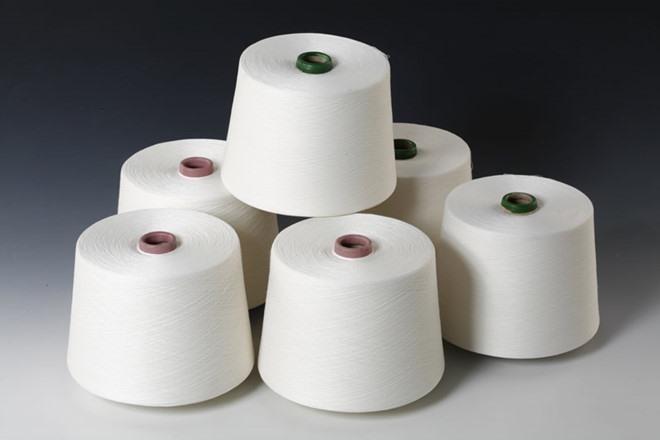 The ministry concluded that there was a significant increase in POY imports that reduced the effect of anti-dumping measures on polyester fibers.